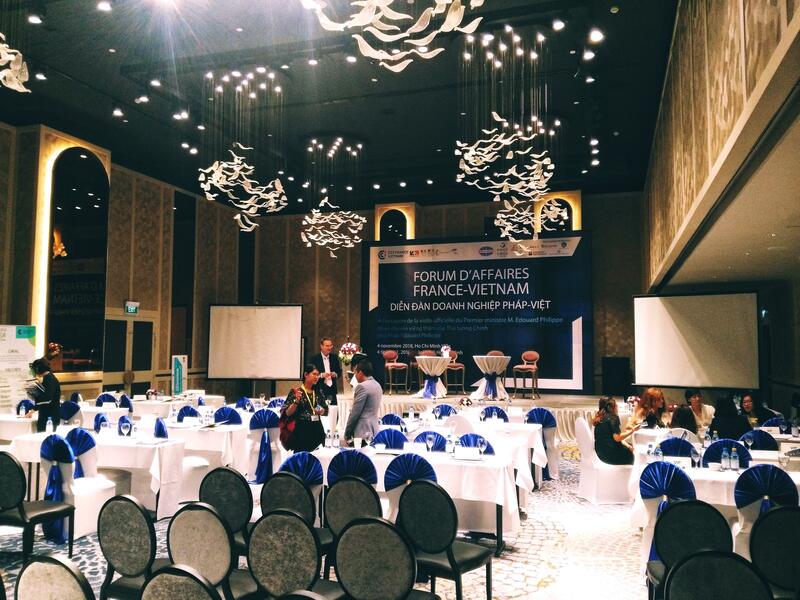 This event is showing us the huge potential of Vietnam regarding the future of its young population and economic growth. Europe and especially France want to become “the reference partner” of Vietnam as it appears to be a strong asset in Southeast Asia, said Edouard Philippe. The business environment is rather suitable and Vietnam is sealing a free trade agreement with the European Union. “Vietnam needs reliable partners and a stable environment. It turns out that we are at a time when reliable partners are not so many” said Edouard Philippe to his counterpart Nguyen Xuan Phuc, in a joint statement to the press after signing the agreements. 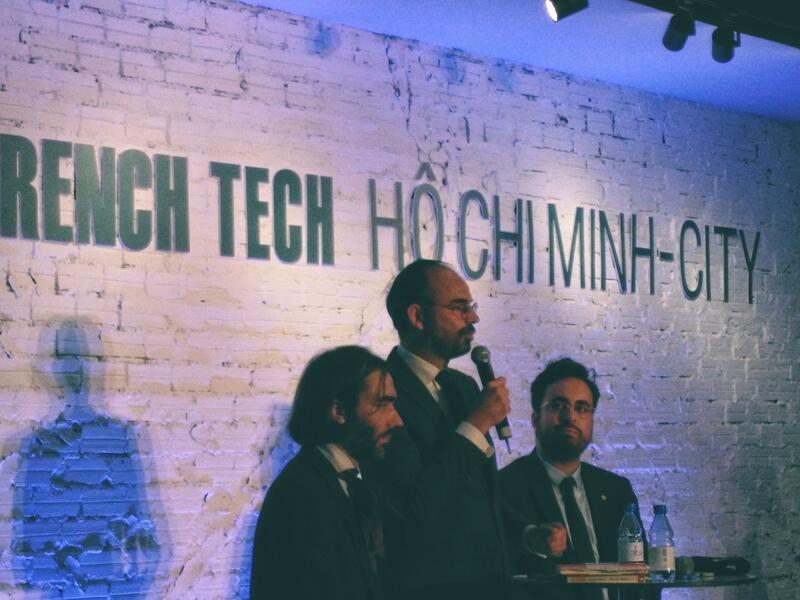 On Saturday, the French Prime Minister with M Cédric Villani and M Mounir Mahjoubi visited the French Tech Viet, a tech entrepreneurs hub of the French Tech ecosystem in Vietnam. They all highlighted the support given by the Government to small startups. They also mentioned that Vietnam is not anymore the place of cheap outsourcing but a place where quality products and services are now delivered.